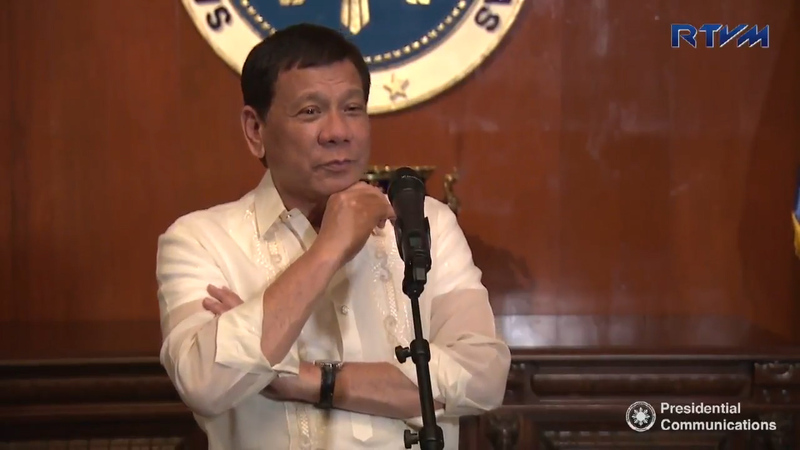 WATCH: Duterte admits, "Marami rin akong nanakaw"
President Rodrigo Duterte admitted that he also committed corruption in the past but all his ill-gotten wealth are gone. During his speech at the 140th founding anniversary of the Philippine Chinese Charitable Association Inc., Duterte lamented the continued corruption in government. He vowed to wipe out corrupt officials anew and said he will fire an unnamed Clark Air Base official involved in anomaly.